Medina, Saudi Arabia - The only thing better than boosting one's brainpower, is achieving this invaluable goal while having an immense amount of fun. That's the winning formula for one of the most remarkable and unique creations in the app universe: Mindboo. Available for both iOS and Android at no cost, Mindboo 1.2.0 takes users on a quest from the foundation laboratory to the Mars laboratory. While this may sound like a simple task, it is anything but - because to reach their destination users must solve various challenges that put their skills to the test, including concentration, memory processing, math, focus, analytical thinking, spatial reasoning, logic, deduction, inferences, and more. Each lab along the way poses new and interesting tests. Overall, there are three types of challenges: those that users can try to solve on their own such as puzzles, those that involve physical movements like walking, challenges jumping, running and so on, and those that involve competing in real-time against friends or other users around the world. 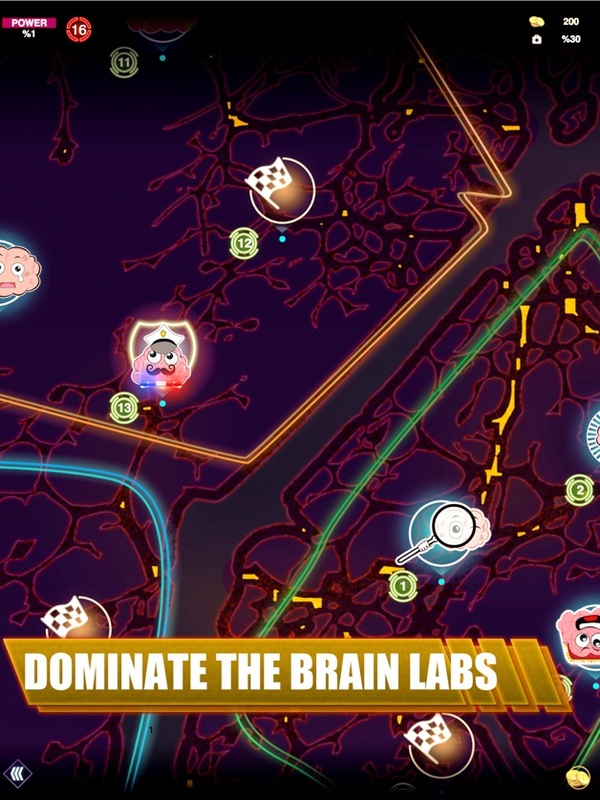 For head-to-head play, users can team up with friends, chat with other players, and increase or decrease their "brain power" (i.e. their score) based on results. "Boosting our brainpower is one of the fastest and best ways we can improve our quality of life, whether one is a student trying to earn a scholarship or win a prize, or a professional who wants to increase their earning capacity and career success," commented Mindboo CEO Mostafa Shawali. "Mindboo is designed to stimulate both right-brain and left-brain problem solving capacity and cognitive ability. Basically the only thing that users can count on as they move through Mindboo is that nothing is quite what it seems!" Mindboo 1.2.0 is Free (With In-App Purchases) and available worldwide through the App Store in the Education category. There is also an Android version available on Google Play. Mindboo is a technology company that deals with human brains developments and improvements in order to innovate new technologies that improve brain functionalities. All Material and Software (C) Copyright 2018 Mindboo Limited. All Rights Reserved. Apple, the Apple logo, iPhone, iPod and iPad are registered trademarks of Apple Inc. in the U.S. and/or other countries. Other trademarks and registered trademarks may be the property of their respective owners.